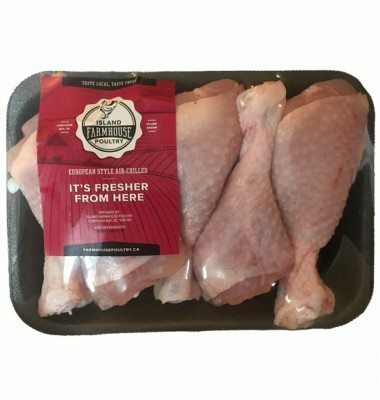  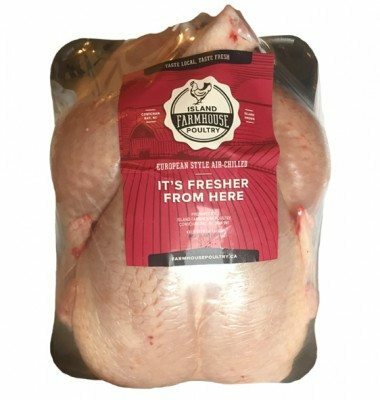 Farmhouse Poultry brings you a year-round supply of fresh whole “roaster” chickens, as well as convenience packs of boneless breasts, legs and thighs. 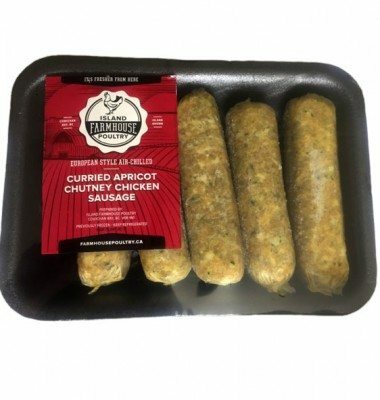 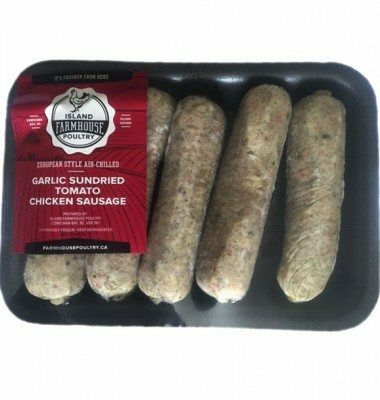 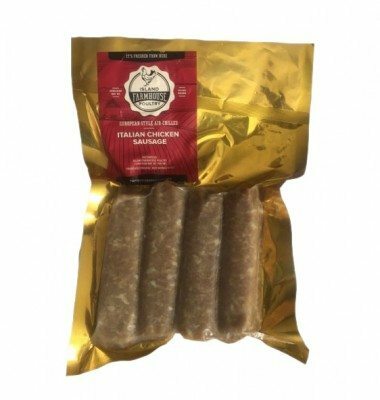 Also available are chicken sausages (wheat and gluten free), chicken patties (great for grilling) and easy to prepare pre-marinated thighs and tenders. 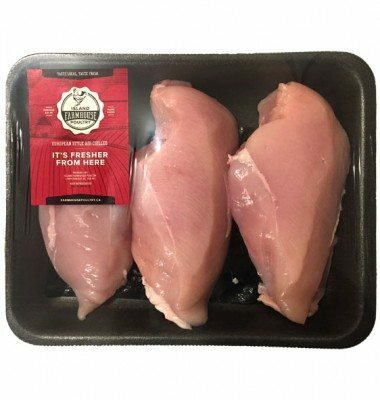 You'll find all our premium products available at local retail grocery stores.